I can hear you sighing these very words right now: ‘Another mascara review’. Yes, yes it is. 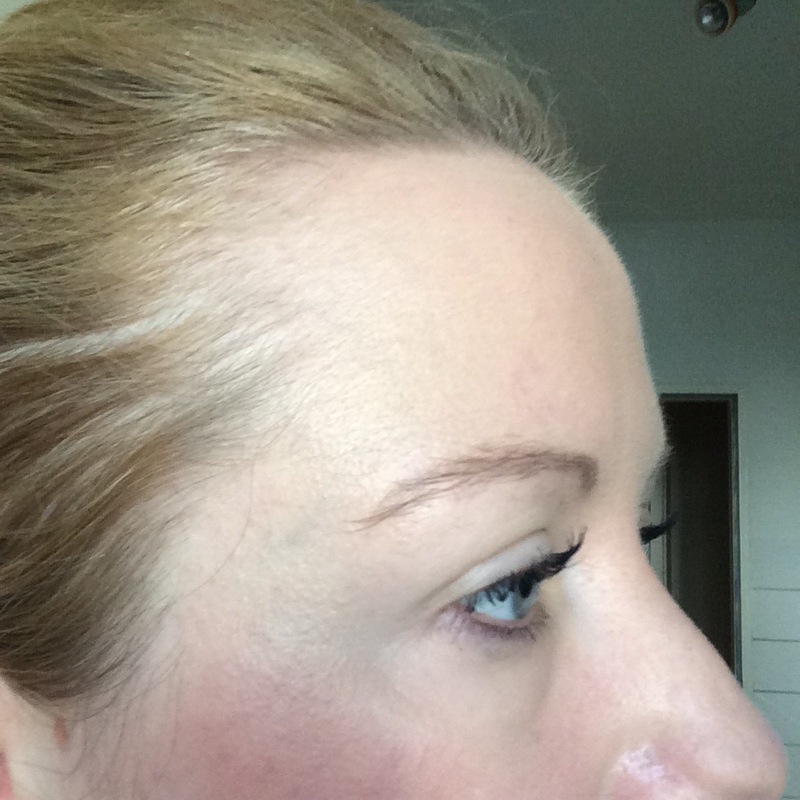 What I can I do when I have found so many great mascaras that I just have to share with you. Well, admittedly this was a gift from my sister, but you know what I mean. So, what is the mascara that warrants another such post? It is too long a wait to have you put your answers on a postcard so prepare to read now about the wonderful NYC Big Bold Volume By The Lash Mascara. My last cosmetic review was on the Rimmel Volume Flash Scandaleyes Mascara, and I was very excited about having found it. It is safe to say that I am even more excited about the NYC Big Bold Volume By The Lash Mascara. Some may say that the mascaras are more or less the same, and when it comes down to it, I cannot deny that both products are pretty comparable. 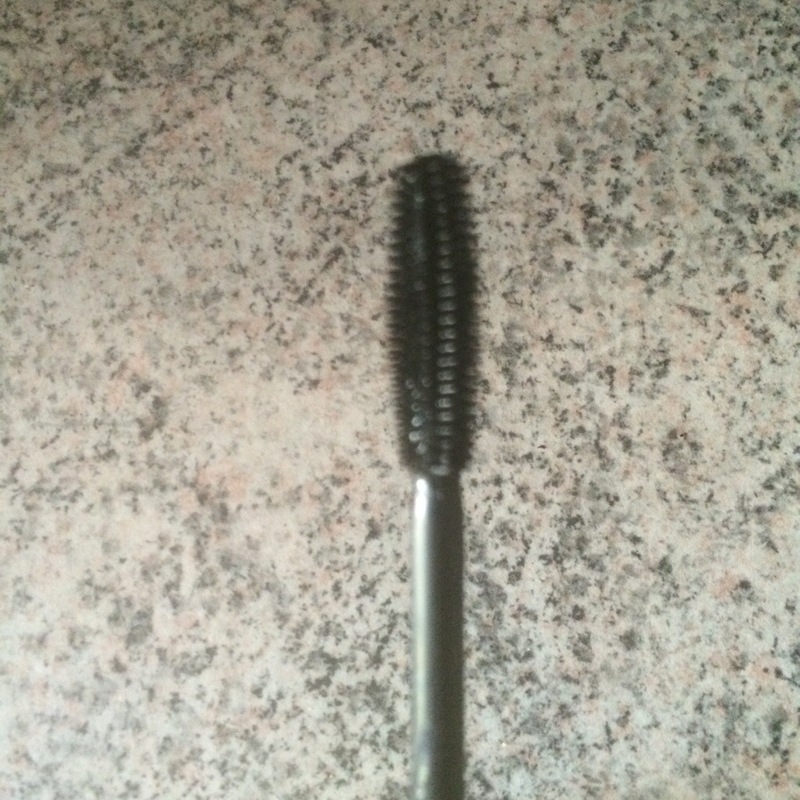 Both have a really good brush which nicely separates the lashes. They also both are a deep black colour and a formula which certainly gives a lot of volume. Luckily, they both do not leave any black dots on the eyelids on application, or any dusty residue underneath after a few hours of wear. What are the differences then you may ask? 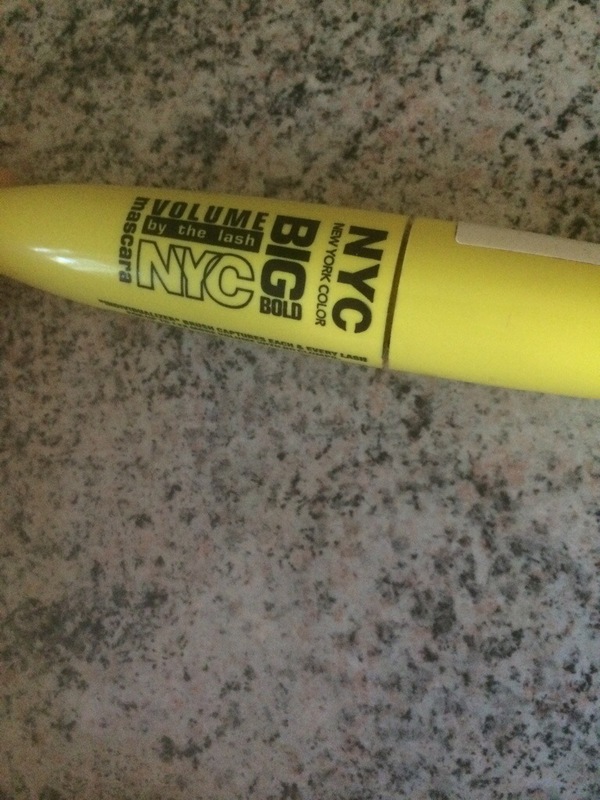 The NYC Big Bold Volume By The Lash Mascara offers just that bit more volume for me. It claims to offer up to 15 times more volume and does not fail in its opinion. The formula also keeps the oomph in my eyelashes for a longer time. I enjoy having such a strong lasting hold and would wear this mascara on a night out over the Rimmel Volume Flash Scandaleyes Mascara, or in fact any other mascara I currently own. The price is also more favorable at very modest €3.49 in Sam McCauley Chemist (I could not find the exact product but have linked to a similar one). Unfortunately I have not found this mascara in Berlin yet. If anybody knows where I can source it, please do let me know. 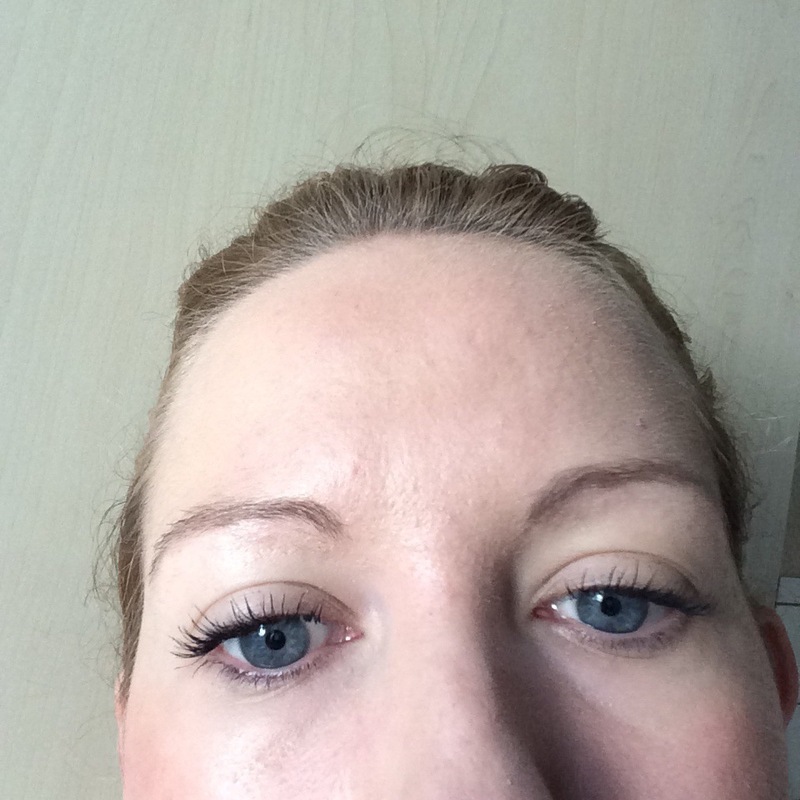 I haven’t been disappointed in any of my latest mascara reviews which I am totally happy about. The bad side of this is that I have run out of mascaras to review as I keep repurchasing. So, here is that same ol’ line again: please comment below with any recommendations. *This is not a sponsored post. I bought the product with my own money. Awww, thanks a lot. I really appreciate it.